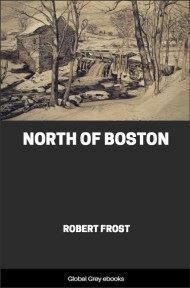 North of Boston is a collection of seventeen poems by Robert Frost. 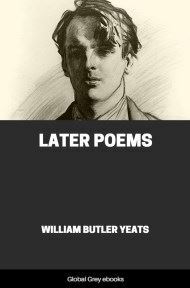 It includes two of his most famous poems, "Mending Wall" and "After Apple-Picking". 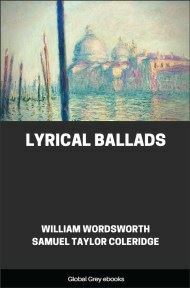 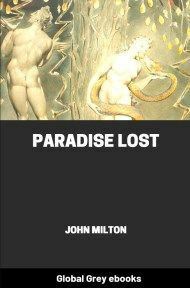 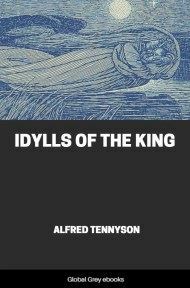 Most of the poems resemble short dramas or dialogues. 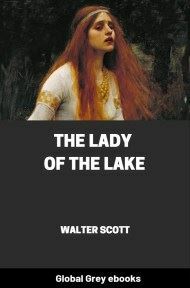 Despite it being called North of Boston, none of the poems have that name.